Party Casino is now part of the GVC Holdings PLC group of companies following GVC’s acquisition of Bwin.Party in 2016. 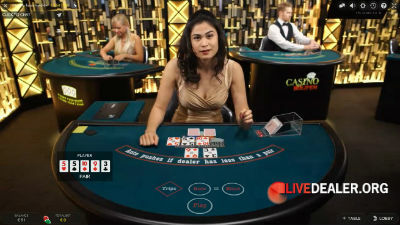 Other major online gambling brands in the GVC group include Sportingbet, Bwin, PartyPoker and Gioco Digitale. GVC is headquartered in the Isle of Man and listed on the London Stock Exchange (main exchange, FTSE 250 member) with a market capitalisation of over £2 billion as at August 2017. 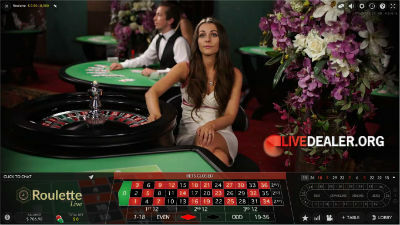 Party Casino was launched in 2006 and added Evolution Gaming’s live dealer platform in 2008. The casino is licensed and regulated by the Gibraltar Gambling Commission, the UK Gambling Commission, eCogra compliant/audited and a member of the European Gaming and Betting Association. 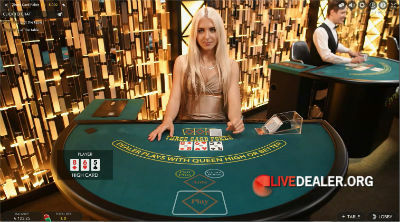 The old green (standard limit) and red (VIP) baccarat tables have now been replaced with the new gold tables, from Evolution’s all access floor. Limit range is bigger, video sharper, and there’s a card peek table for players who like to watch a squeeze. Dealt from an 8 deck shoe and offering standard Punto Banco Baccarat bets (Banker 0.95:1, Player 1:1, Tie 8:1) and Pairs side bets. 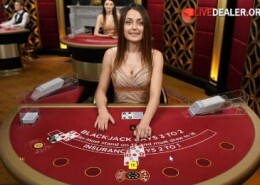 7 seat blackjack with Blackjack paying 3:2, dealer standing on hard and soft 17, Split, Double Down and Insurance offered. Racetrack provided for neighbours bets for all tables. La Partage rule applies on French tables. 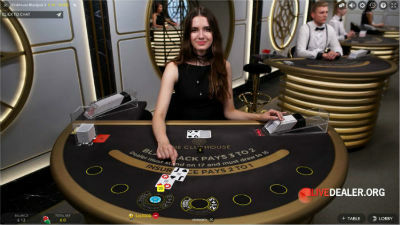 In June 2017, The Club House was launched at Party Casino and Bwin containing 11 additional blackjack tables and a roulette table at launch. Also a house game. You versus the dealer, not other players. It’s also a house game. 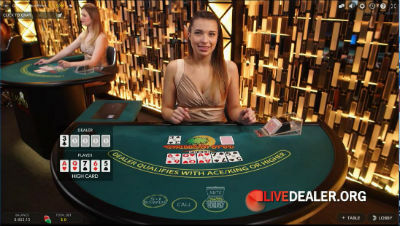 Aim is to beat the dealers 3 card poker hand. We rate Evolution’s live games highly. 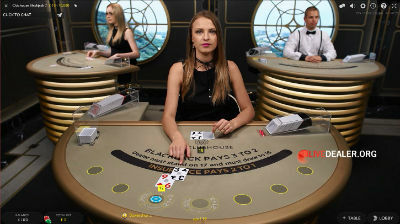 Party Casino however haven’t signed up to the full offering (eg no poker, private room, iOS games etc), which is surprising given they were one of the early adopters of this platform.